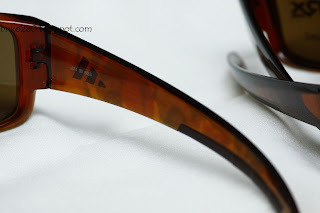 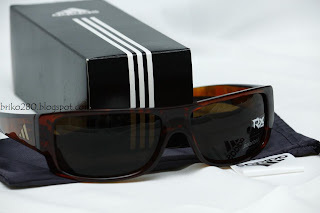 adidas Kundo (a374-6053) sunglasses, Havanna frame with Brown Polarized lense. 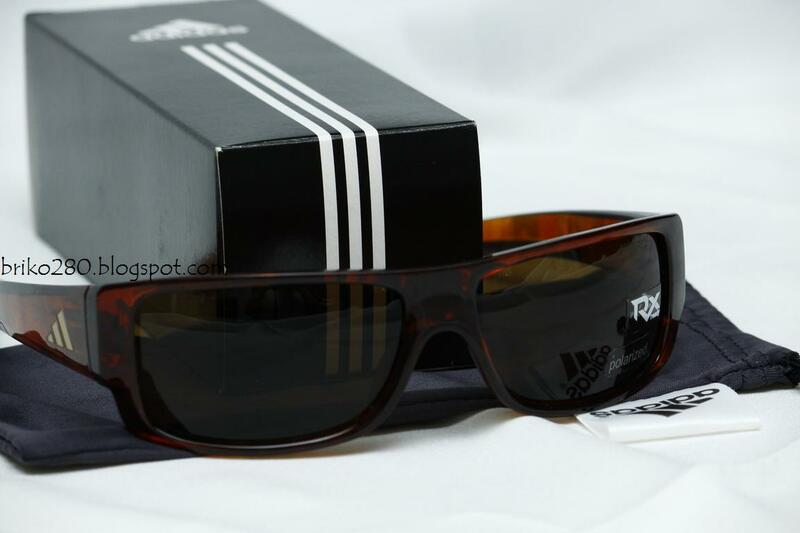 The Adidas Kundo are lifestyle sunglasses combining modern and retro design. 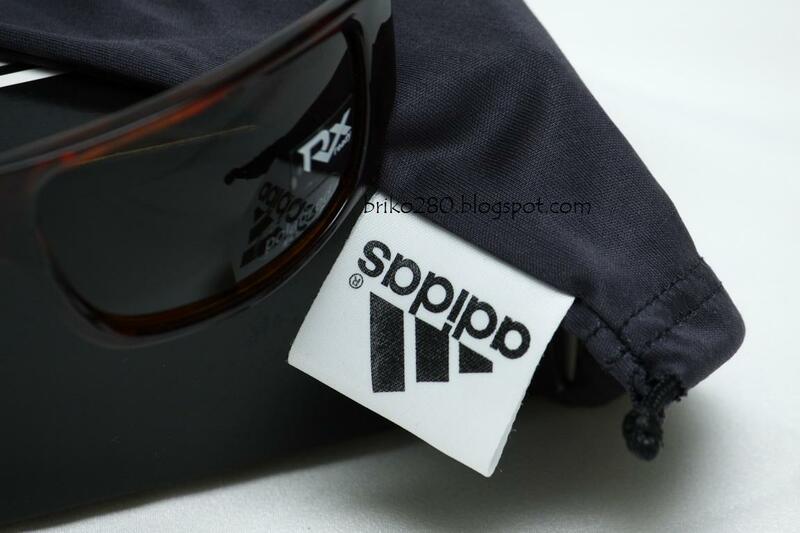 The Adidas Kundo is manufactured using a material called SPX, an extra light break-proof material with unbeatable durability. 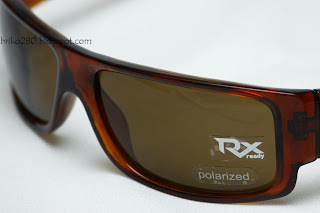 SPX is also resistant to extreme temperatures and very flexible. 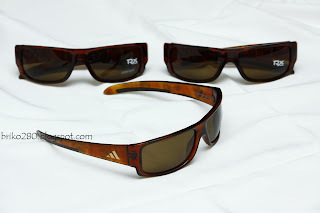 The Adidas Kundo also offers a Traction Grip System in the temples to provide a secure, yet pressure free fit, keeping these Adidas sunglasses in place. 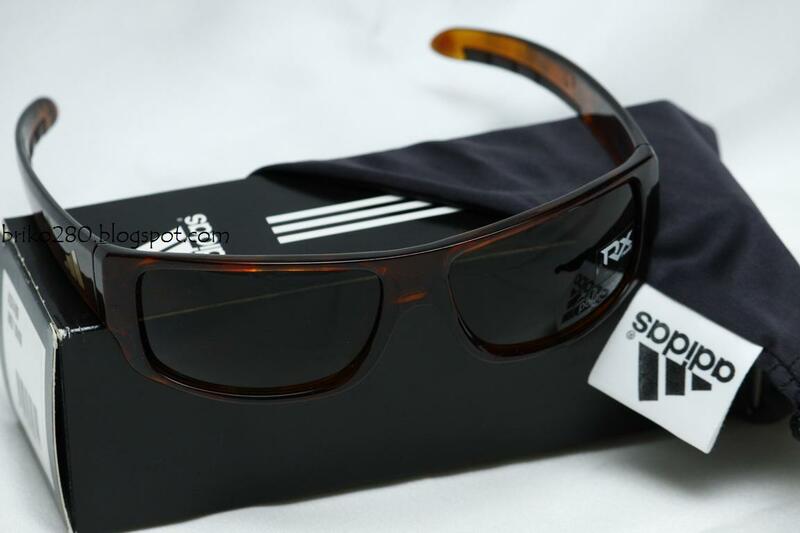 The Adidas Kundo a374 also features a Quick-Change Lens System that offers a simple, fast but sturdy lens changing facility so you are never caught short as the light changes. 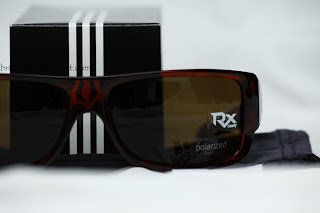 The Adidas Kundo a374 has 8-base decentred Vision Advatage Polycarbonate Lenses that provide a distortion free vision and guarantees 100% UVA, B and C protection up to 400 nanometers. For light reflection from water, ice, snow, high contrasting effect. 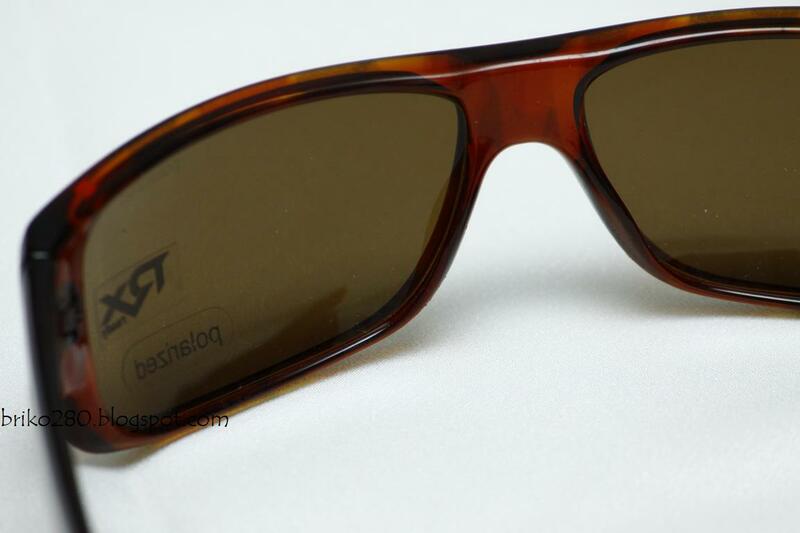 Lens filter category 3, with 90% light absorption and 96% blue-light absorption.